This meticulously cared for unit is gorgeous. 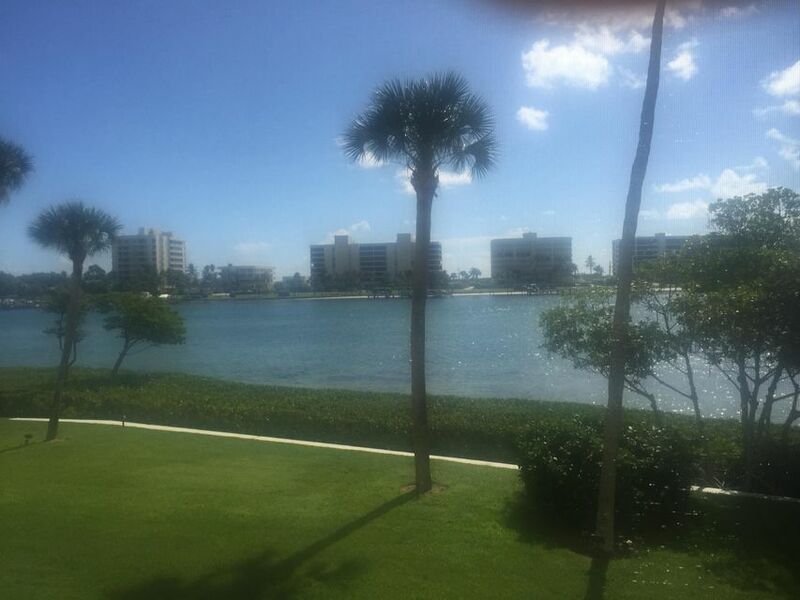 It is bright and airy with direct Intracoastal views from most rooms. The thoughtfulness in updating the kitchen & baths is very apparent. There is a lot of added storage area along with the California closet in the bedroom. Impact glass sliders lead to a full Intracoastal view balcony. This condo is ''move-in'' ready...don't miss it!